Running with SD Mom: #ThursdayTriumph - A #PCT50 Recap from a non Ultra Runner! 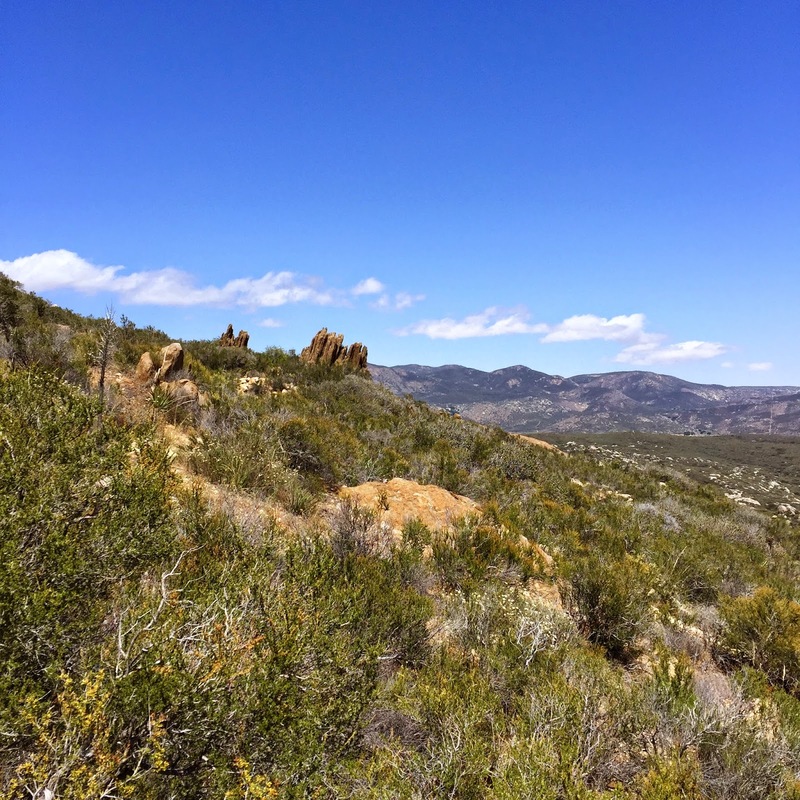 #ThursdayTriumph - A #PCT50 Recap from a non Ultra Runner! Welcome to Week 2 of the Thursday Triumph posts with me, Linzie and Carlee! These are so much fun. Did you read last week's intro post? You can read it and get caught up HERE! Please share your triumphs with us as we share ours with you! So today's post isn't even about my Triumph. It is about my BRF Coach Jenn and about her first ever 50 MILER! Say what? Is that even possible??? 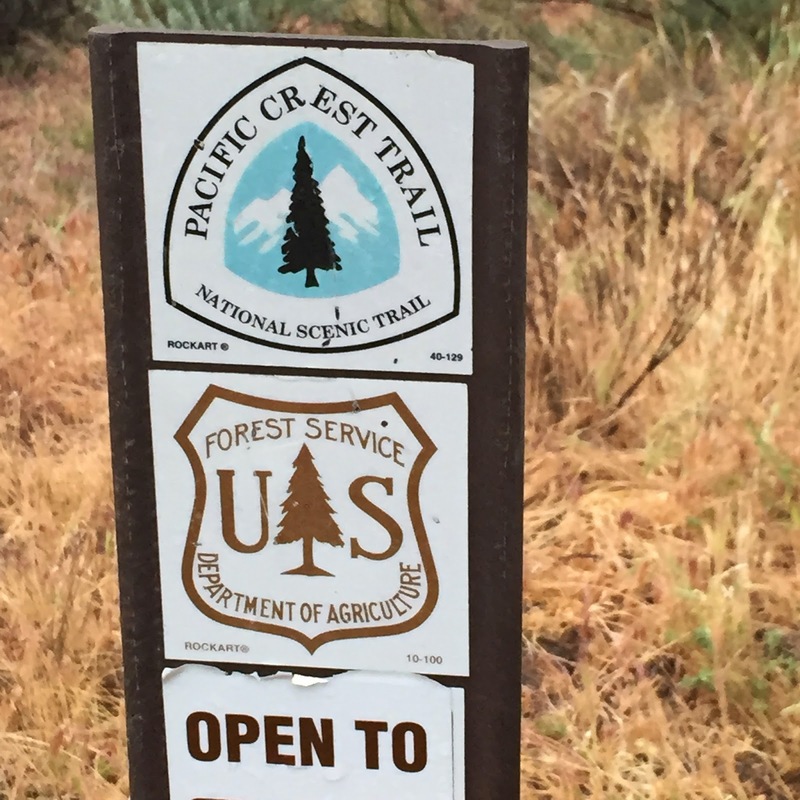 Turns out the Pacific Crest Trail 50 miler happens every year and 100s of ultra runners run this thing! And fight to sign up before it sells out! 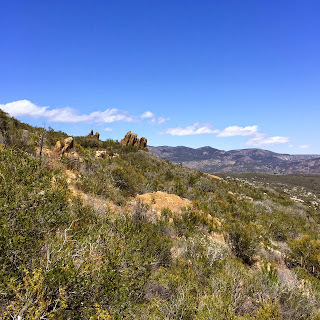 But once you set foot on that trail and see the views, there is no doubt why this one is special. 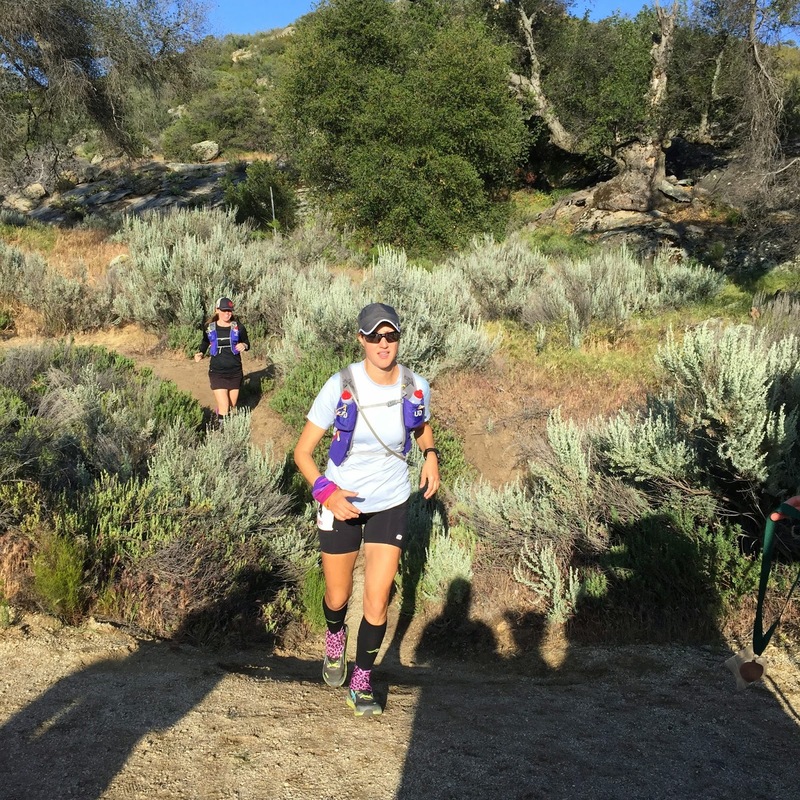 Backing up, Jenn signed up for this race in December and has been training for it ever since. You don't wake up one morning and decide you are going to run a 50 miler. It takes months of dedication and LONG runs! You do marathons as long training runs. On Friday, Jenn, Jamye and I headed out to beautiful Pine Valley in San Diego County about 45 minutes from my house. 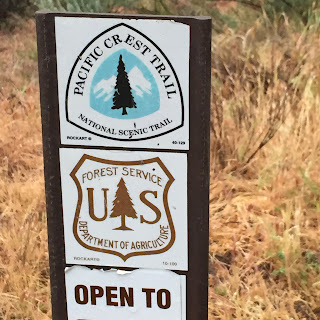 Our first stop was the Pacific Crest Trail itself. Okay the start line but STILL. Have you seen the movie Wild or read the book? THIS IS THE PLACE! 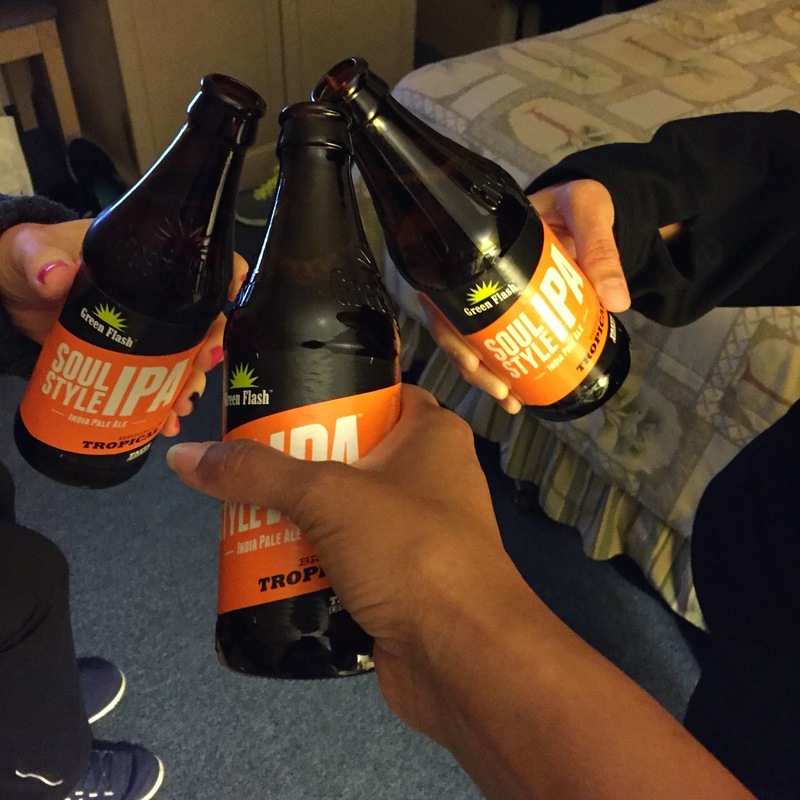 We enjoyed a toast with Green Flash beer and headed to bed but not one of us slept at all. 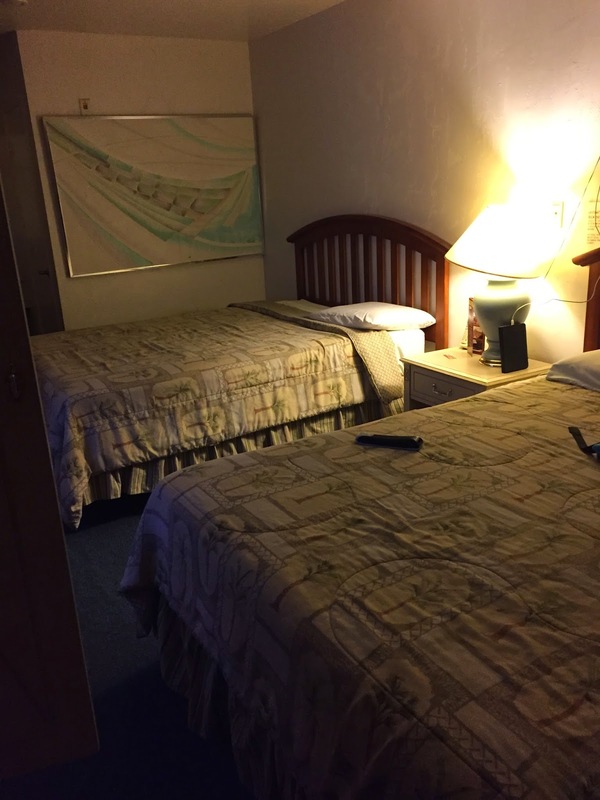 Maybe we were all nervous about the 3:30 a.m. wake up call? Jenn's start time was 5:00 a.m. but she could register at 4:30. And then she was off! Starting in the 6:00 a.m. group was the awesome Kat! 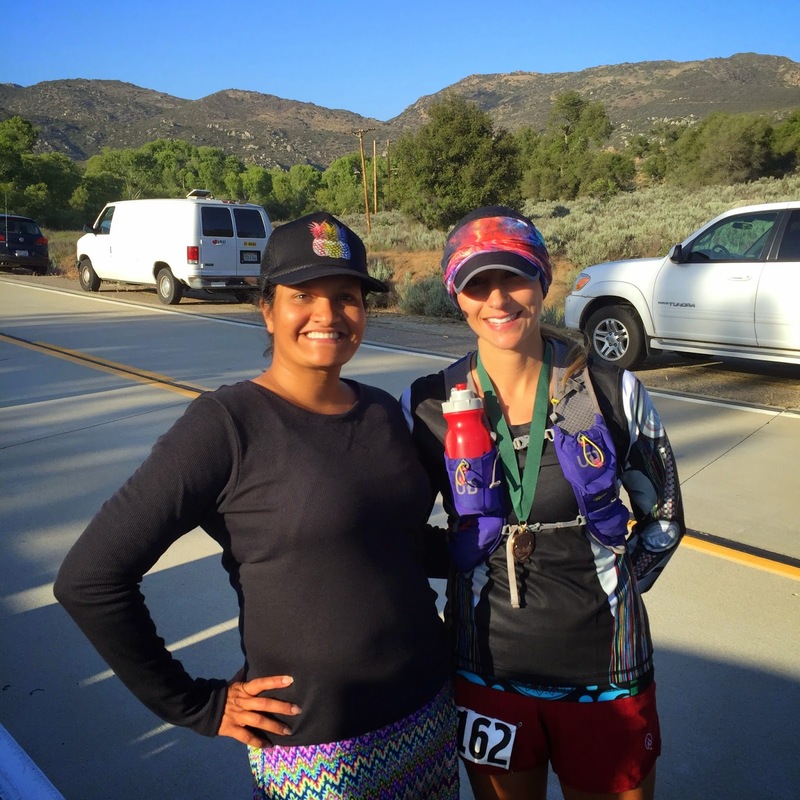 You have read about her ultra running experiences on the blog before. You can read about that here. Yes, she looks this good at 5:00 a.m.
Jamye and I went back to bed until it was time to head to Todd's Cabin for Jamye's 17 mile run with Jenn. But first, we had to play in some snow! I dropped her off at Todd's Cabin earlier than expected because Jenn was a good 30 minutes ahead of schedule. And I made my way back to the start line to begin the 6.4 mile solitary hike / run up to the last aid station so I could help run Jenn in! (Side note: Like my hat? It is from Qtees.com. More on the hat soon) The first 3 miles were super lonely. I didn't see anyone except for 2 hikers. 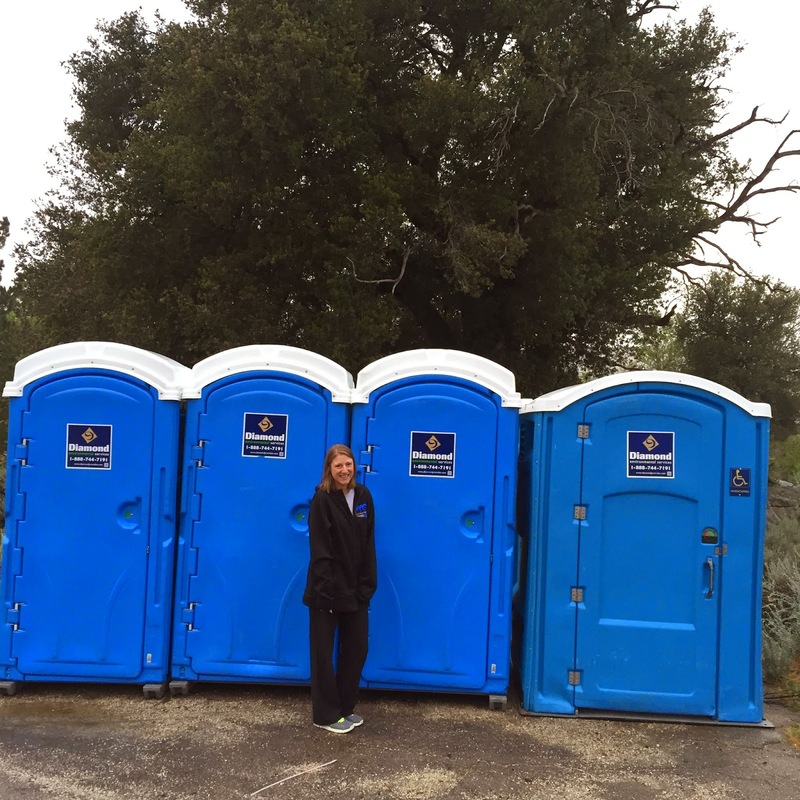 But then I made it to the aid station and they were all so welcoming when they heard I was a pacer. This is not an aid station like you have ever seen if you have only done road races. 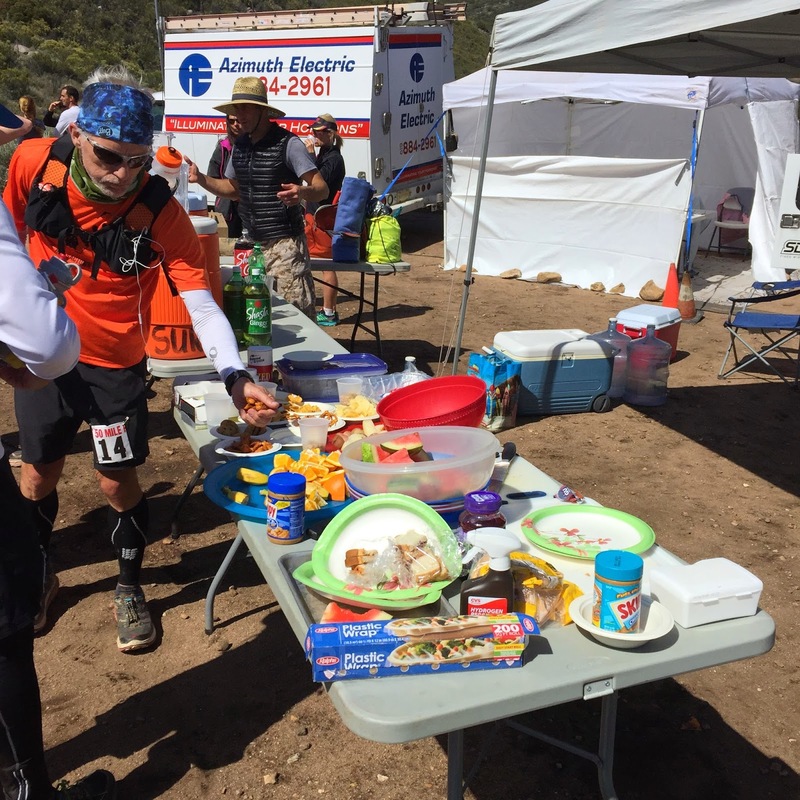 Ultra aid stations ROCK! I could write a whole post on aid stations alone! They have the best food. 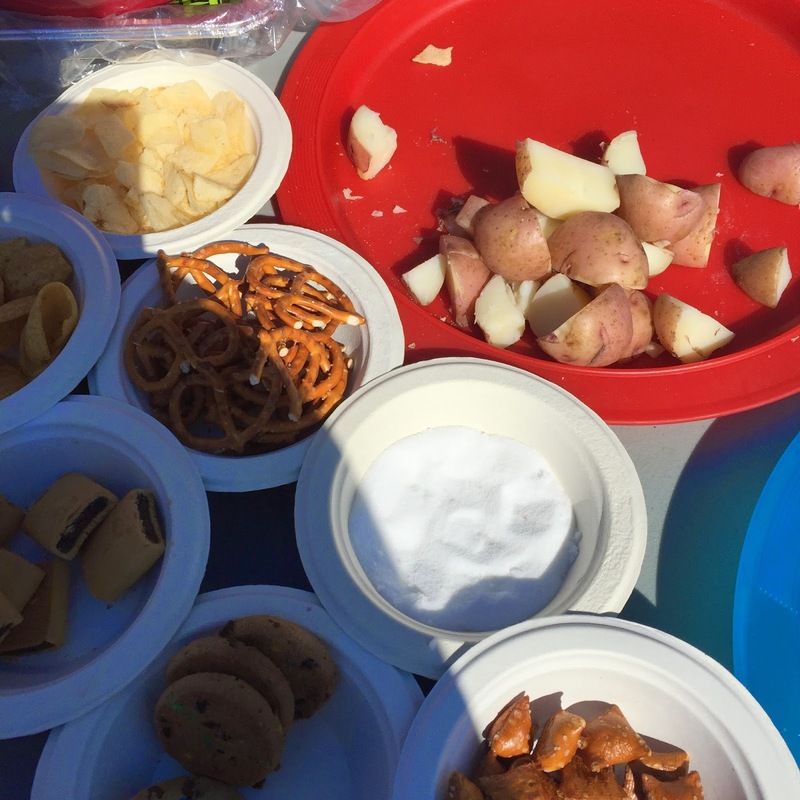 Coke, potatoes, watermelon, chips, PB & J sandwiches. You name it! I will tell you now that a boiled potato dipped in salt is AMAZING when you feel your energy stores depleting! Oh and watermelon too. Freshly sliced I was told! 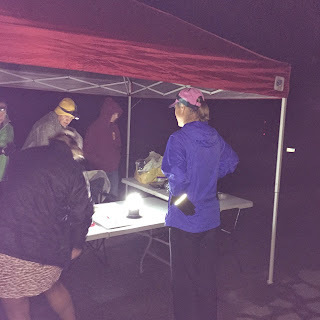 Then we were all reunited at this aid station and sent on our way to the finish! Even though it was almost done, Jenn found those last few miles the hardest but I have never been more proud of a human in my life. You could literally see her grit her teeth and say, "Let's do this!" And she made it! Look at that determined face! And just like that, her 50 mile adventure was over! I had a chance to catch Kat too after the race. And Jamye and I had to take a picture with these amazing 50 mile finishers! That is TOUGH! Please tell me why I look more tired than the women who ran a whole 50?! So yes friends, this post is not about my Triumph but it is EXACTLY what Triumph is all about. It is the simple message that with enough determination and hard work, YOU CAN DO HARD THINGS! You can TRIUMPH! Have you ever run an Ultra? 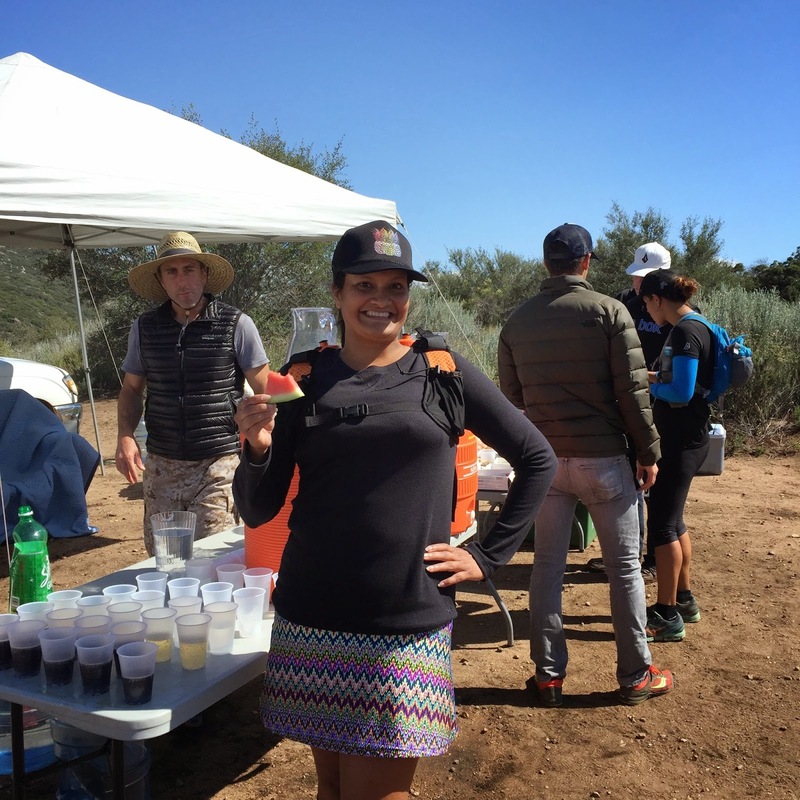 Have you ever been a part of an Ultra? I want to hear all about it or any Triumph you want to share with us this week! I am so stinkin' proud of Jenn (and for you ladies for sticking it out with her). YOU LADIES ROCK MY SOCKS!! I don't know if I will be putting an ultra on my calendar any time soon, but whenever I think about it, I know who to talk to about crewing! I think you TOTALLY have it in you! Ultra is not in my DNA or vocabulary. Utmost respect! If I could only figure out this triumph post thing...sounds fun, and you have a great group! Ty! Please link up with us! It would be an honor! So easy. Just click that blue "Add your link" button! amazing! 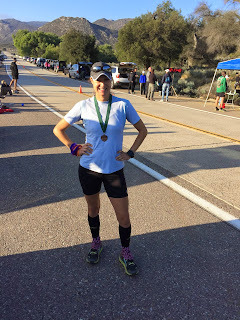 i'm in awe of ultra runners - and wow they look SO much better than i've ever looked post marathon :) thanks for hosting, lady! Congrats to Jenn! That is crazy and fantastic. I'm tired just thinking about it! I was exhausted after my 12.8! That is an amazing story. It's neat to hear it from your perspective - as a supporter, an encourager. Amazing. Well done, Jenn! I don't think an ultra is in the cards for me, but I certainly have a lot of respect for those who tackle it! And thanks for welcoming me to Thursday Triumph!! YAY! Thank you for linking up! this is so amazing! Congrats to Jenn! idk if I could ever do a 50 miler but I will never say never! Yeah, can never say never to anything! 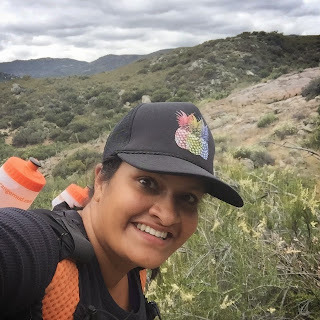 I will say NEVER to a 100 miler? I think that is safe! 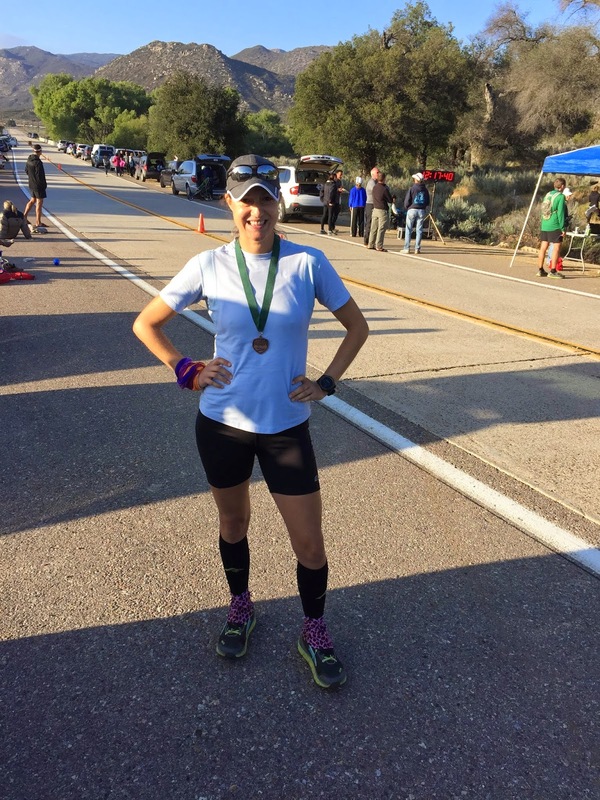 I am really impressed with anyone who can sustain and run those major distances. Congrats! It was a very humbling experience! OH EM GEE That Pineapple hat tho!!!!! I love that you highlighted your friends accomplishments! I LOVE IT! PCT is no joke so congrats!